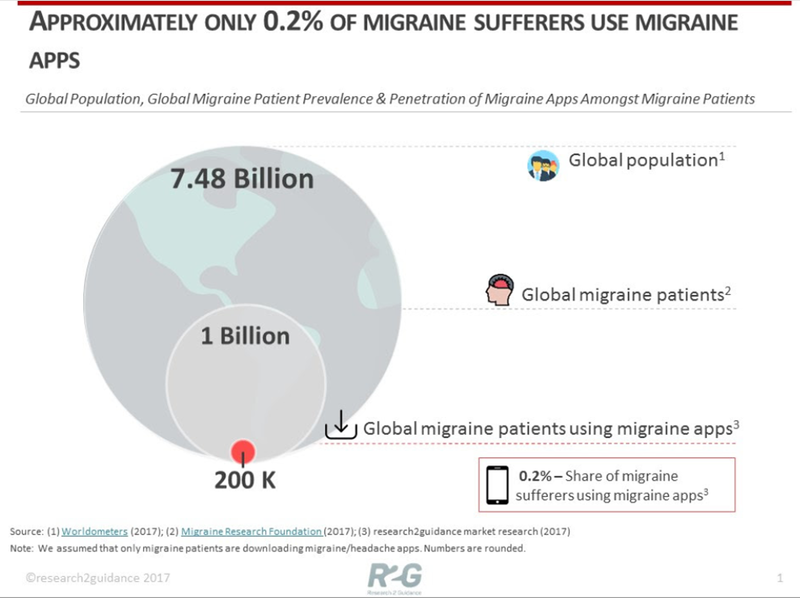 An underserved market: only 0.2% of migraine sufferers use migraine apps by David Ireland Berlin, February 01, 2017 Migraine is the third most prevalent illness in the world effecting 1 billion people worldwide^. However, this demographic of migraine sufferers is heavily underserved by mobile health applications, with only 0.2% of migraine sufferers using a migraine app. But why? 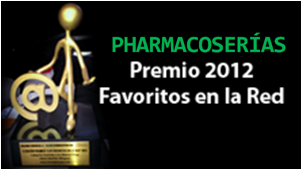 A major opportunity exists for an application with the right strategy, and the right balance of features and functionalities to lead the market, while having a positive impact on the health of migraine sufferers. According to the Migraine Research Foundation (2017), migraine is the sixth most disabling illness in the world. More than 4 million people suffer from chronic migraine attacks every day. U.S. healthcare and loss of productivity costs are estimated to be around US$36 billion annually; just the cost of brain scans of headache sufferers alone comes in at around US$1 billion per year. Migraines are responsible for a huge loss in productivity, rendering 90% of sufferers unable to function normally, costing U.S. employers US$13 billion, and 113 million work days in 2016. Far from being just a bad headache, migraine attacks can cause a diverse range of disabling symptoms such as severe pain, nausea and visual disturbance. While medications exist to help treat symptoms, migraine sufferers need to carefully manage their medication intake, while monitoring risk factors such as food, sleep and triggers to treat, and prevent the condition from becoming chronic. Tracking medication is critical, as most chronic migraine sufferers are a result of medication overuse. The main promise of migraine apps is to provide migraine sufferers with a way to better manage their condition, decreasing the chances of migraine attacks, of headaches intensifying into migraines, and of the condition becoming chronic. Only 0.2% of migraine sufferers use a migraine app. 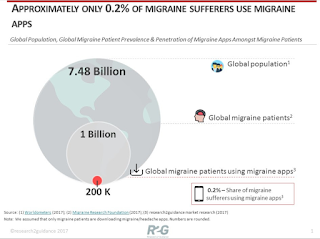 Assuming that only migraine sufferers have downloaded a migraine app (which may not be the case, resulting in an even lower penetration), only 10 million migraine sufferers downloaded migraine apps in 2016 out of a potential 1 billion. It is therefore within reason to say that this target group of migraine sufferers is heavily underserved. Currently, migraine apps are not meeting the needs or demands of sufferers, nor the potential. So why is it that migraine sufferers aren’t making use of the current selection of migraine apps? Is it an app quality issue? Are sufferers lacking an awareness? We believe that it is a mixture of these reasons, and more.